Apricot seed oil is a light and gentle oil loved by many people around the world. It is made from cold pressing dried apricot seeds. Apricot seed oil is actually used in natural hair care product to moisturize the hair and scalp, reduce dryness of the hair, and to promote hair growth. 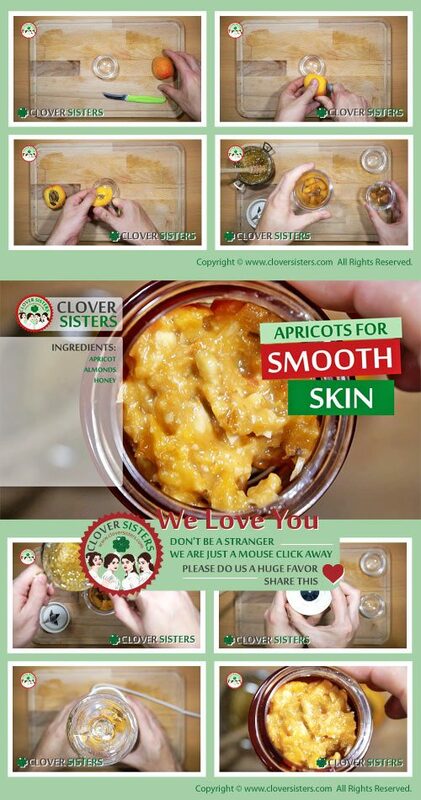 Apricot kernel oil is rich source of fatty acids, vitamins A, C, and E, and many antioxidants. This oleic oil is very light and makes the skin soft. It is one of the top oils for dry skin, but keep in mind it can cause more issues with acne. Cut one ripe apricot and remove the pit. Put it in blender, add almonds and honey and make smooth paste. Apply on face and neck and leave for about 30 minutes.